The increasing complexity and costs of fire evacuation drills and the constant development of new fire procedures have made virtual fire training an essential tool in fire emergency situations. Unfortunately, fire evacuation drills are costly and challenging. Game engines (GEs) offer unique advantages for the creation of highly interactive and cost-efficient environments. However, in view of the potentially large number of engines available with highly different ranges of features, performance, cost, and license, selecting an appropriate GE for a specific objective becomes a challenging problem. 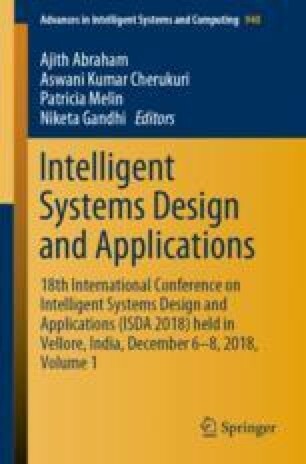 Towards this intention, the authors propose a new framework based on analytic hierarchy process (AHP) for the selection of optimal GE for fire simulation training using the identified criteria and sub-criteria for analysis of 3D engines in order to create a benchmarking approach to the validation of 3D GE selection. This paper overviews several GEs that are suitable for fire safety training, using the proposed framework. The model is tested by comparing three GEs.